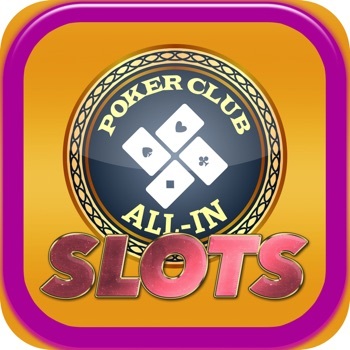 This is the most amazing Slots experience you can have! The red carpet was rolled out! Feel like a boss.See the lights, the sounds, the pulsating energy. 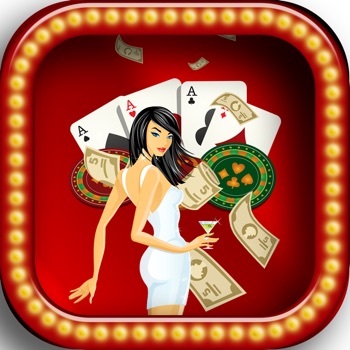 You will love every second of this game: -Play Slots anywhere and at all times! No Internet required! 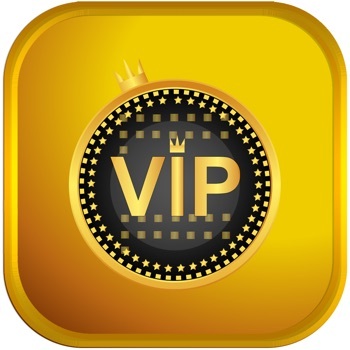 -Extra coins for you do not stop play! -Auto spin for you! 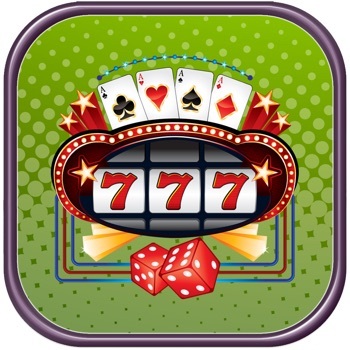 -Every slot machine with huge payouts! -Your bets are made with fictitious money! 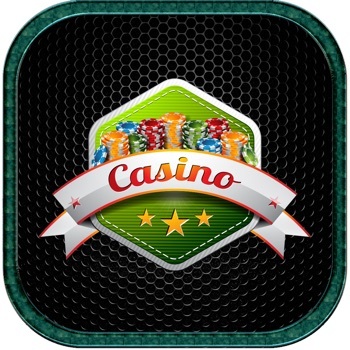 You can play most slot games, variations and themes on your smartphone or tablet for FREE. 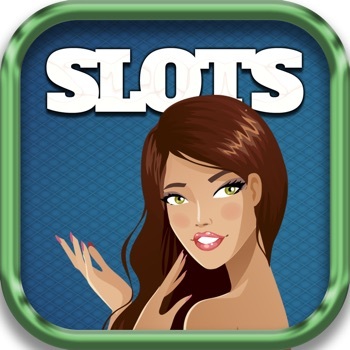 This slot game may be played by any slots player in any part of the world and include the free spins feature. Play responsibly!